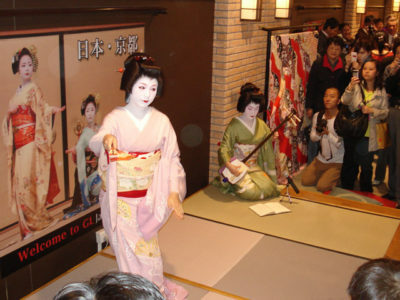 Here is a small selection of the work we have done in Japan and internationally. 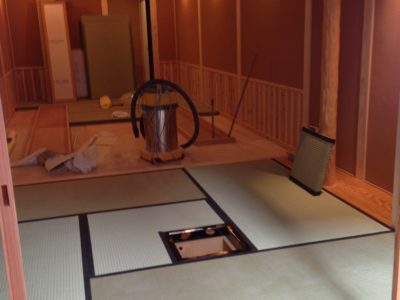 Tatami-gae for a tea room of a teacher of Omotesenke in New Jersey, U.S.
Tatami-gae for Children’s Museum. 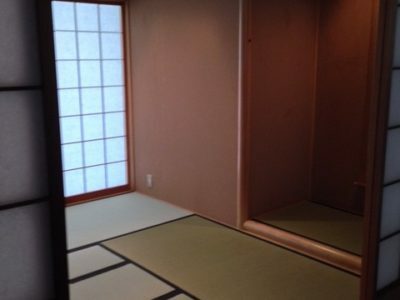 Boston, U.S.
Tatami-gae for a tea room in Showa Boston Institute for Language and Culture. 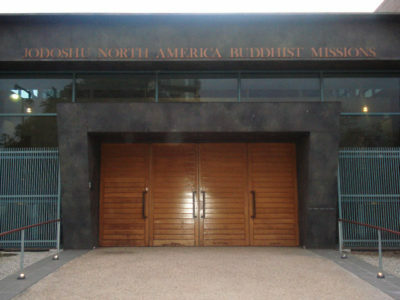 Boston, U.S.
Tatami-gae for Jodoshu North America Buddhist Missions. 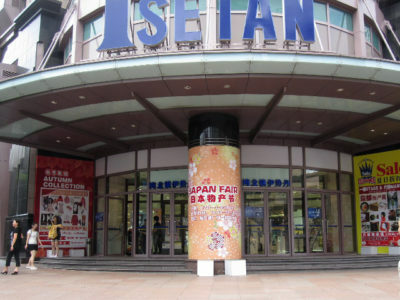 Los Angeles, U.S.
Tatami workshop: Tatami making demonstration, tatami sales and manufacturing mini tatami at Isetan Kyoto Fair, Shanghai, China. 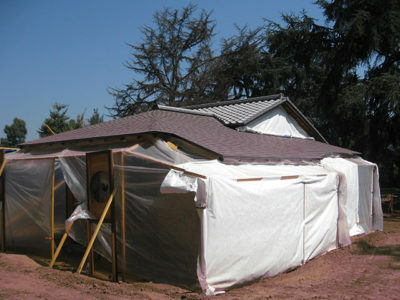 Tatami-omote-gae at several private homes in Los Angeles, U.S. 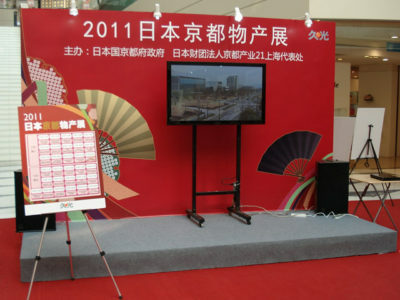 Tea room in Huntington Library in California, U.S.
Tatami workshop: Tatami demonstration, tatami sales and manufacturing mini tatami at Jiu Guang Department Store, Shanghai, China. 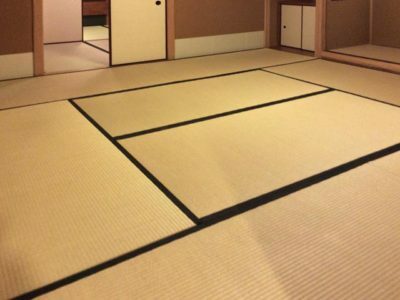 Tatami for Tea Room in Hiroshi Sugimoto Studio, Mushakouji-Senke. 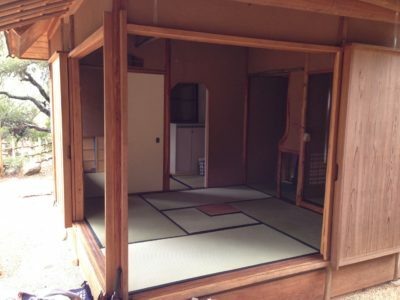 New York, U.S.
Omote-gae for a tea room in Boston, M.A., U.S.
Tatami-omote-gae for a tea house. 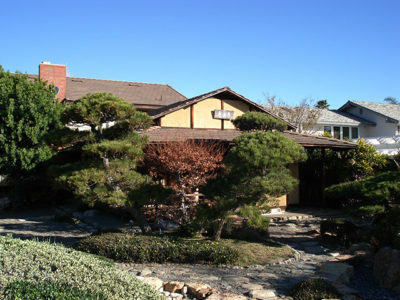 Orange County, Los Angeles, U.S. 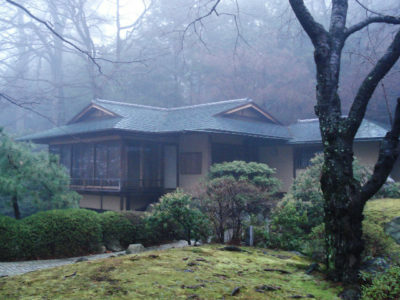 Tea House in a private residence of the Rockefeller’s. New York, U.S. 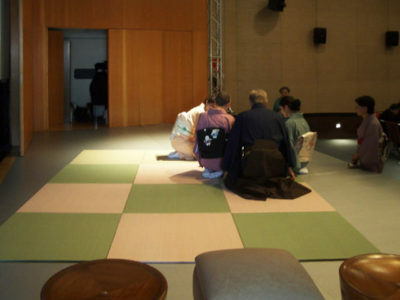 Colored tatami for an Urasenke Tea Ceremony Event. Rome, Italy. 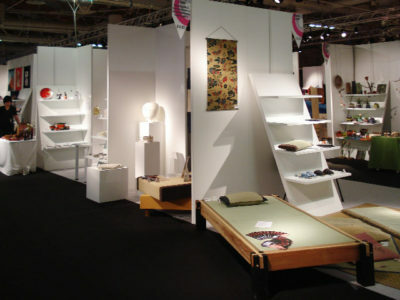 Our tatami exhibited at the International Gift Fair. 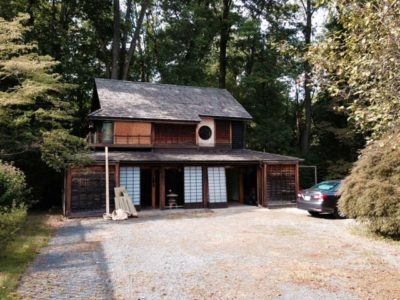 New York, U.S.
Tatami-omote-gae for tea ceremony school. 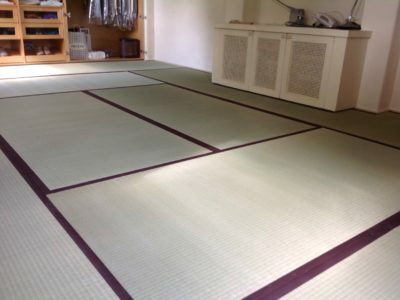 London, U.K.
Sep 2014 Tatami-gae for a tea room of a teacher of Omotesenke in New Jersey, U.S.
Aug 2014 Tatami-gae for Children’s Museum. 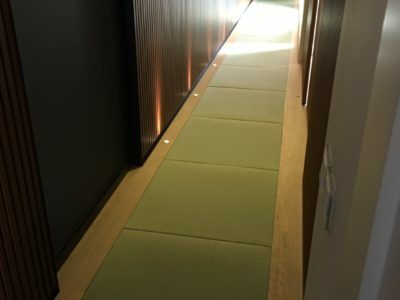 Boston, U.S.
Aug 2014 Tatami-gae for a tea room in Showa Boston Institute for Language and Culture. Boston, U.S.
Feb 2012 Tatami-gae for Jodoshu North America Buddhist Missions. Los Angeles, U.S.
Sep 2011 Tatami workshop: Tatami making demonstration, tatami sales and manufacturing mini tatami at Isetan Kyoto Fair, Shanghai, China. 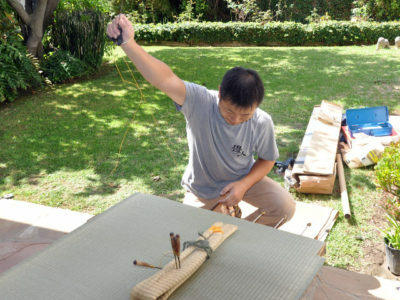 Sep 2011 Tatami-omote-gae at several private homes in Los Angeles, U.S.
Aug 2011 Tea room in Huntington Library in California, U.S.
Jan 2011 Tatami workshop: Tatami demonstration, tatami sales and manufacturing mini tatami at Jiu Guang Department Store, Shanghai, China. 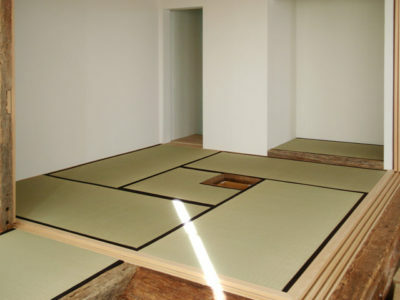 Jan 2011 Tatami for Tea Room in Hiroshi Sugimoto Studio, Mushakouji-Senke. New York, U.S.
2010 Exporting tatami for a tea room of Namba Construction, Los Angels, CA, U.S.
2010 Exporting new tatami to Miya Shoji, Manhattan New York, NY, U.S.
Apr 2009 Omote-gae for a tea room in Boston, M.A., U.S.
Jan 2009 Tatami-omote-gae for a tea house. Orange County, Los Angeles, U.S.
2009 Exporting tatami for a Urasenke tea room in Palos Verdes, Los Angeles, U.S.
2008 Exporting new tatami（Ryukyu-tatami） to The Globus Family and Film, New York, NY, U.S.
2008 Omote-gae for tatami of the tea house “Ippaku-Tei” in the Japanese Embassy, Washington D.C., U.S.
2008 Omote-gae tatami of Kyo-no-Machiya Japanese House in Children’s Museum, Boston, MA, U.S.
Jan 2007 Tea House in a private residence of the Rockefeller’s. 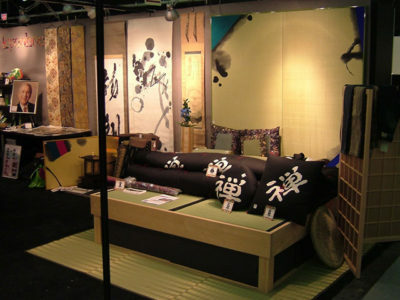 New York, U.S.
May 2006 Colored tatami for an Urasenke Tea Ceremony Event. Rome, Italy. 2006 Exported and installed new tatami for Yamabuki, the Japanese restaurant in the California Disneyland Resort, Anaheim, CA, U.S.
2006 Omote-gae of Kyo-no-Machiya Japanese House in Children’s Museum, Boston, MA, U.S.
Dec 2005 Our tatami exhibited at the International Gift Fair. New York, U.S.
2004 Provided and installed tatami for Urasenke Tanko-kai North America for their 50th anniversary event, Los Angeles, CA, U.S.
2004 Donated tatami to the Children’s Museum, Boston, M.A., U.S.
Mar 2003 Tatami-omote-gae for tea ceremony school. London, U.K.
Feb 2002 Tea House at Harvard University. Boston. U.S.
Feb 2002 Trade Fair of Flooring Materials. Las Vegas, U.S.
Feb 2002 Tea House in the Art Complex Museum. 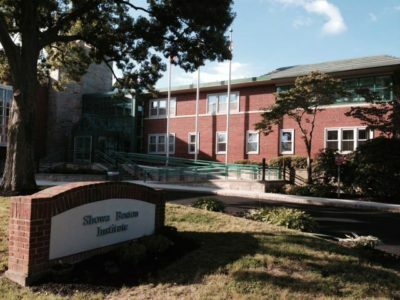 Duxbury. MA, U.S.
Feb 2002 Omote-gae (re-covering) for the Judith Dowling Asian Art. 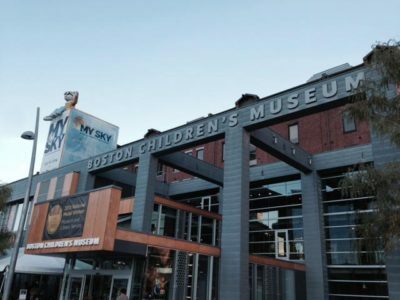 Boston, MA, U.S.
Feb 2002 Providing New Tatami for the Children’s Museum. Boston, MA, U.S.
2002 Participated in Japan Expo to promote tatami products, Los Angeles, CA, U.S.
2000 Attended the trade fair of flooring material as a joint exhibitor with Toray Industries, Las Vegas, NV, U.S.
1999 Exported and installed tatami for Yamabuki, the Japanese restaurant in the California Disneyland Resort, Anaheim, CA, U.S.
We take care of the whole process, from the beginning (your order) to the end (installment). 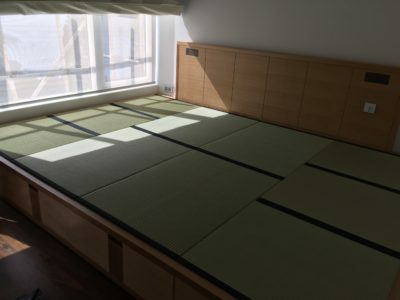 Copyright © 2019 MOTOYAMA TATAMI SHOP. All Rights Reserved.